Ambassador Hisashi Owada is a former member of the International Court of Justice, The Hague. He was appointed as Judge for the Court in early 2003, and served as its president from 2009 until February 2012. Ambassador Owada resigned from the Court in June 2018, after serving 15 years. Before being appointed to the court, Owada served as president of the Japan Institute of International Affairs, and professor of law and organization at the Waseda University Graduate School in Japan. He also served as advisor to the minister for foreign affairs of Japan and senior advisor to the president of the World Bank. Owada previously served as vice minister for foreign affairs of Japan, permanent representative of Japan to the Organization for Economic Cooperation and Development in Paris, and as permanent representative of Japan to the United Nations in New York. 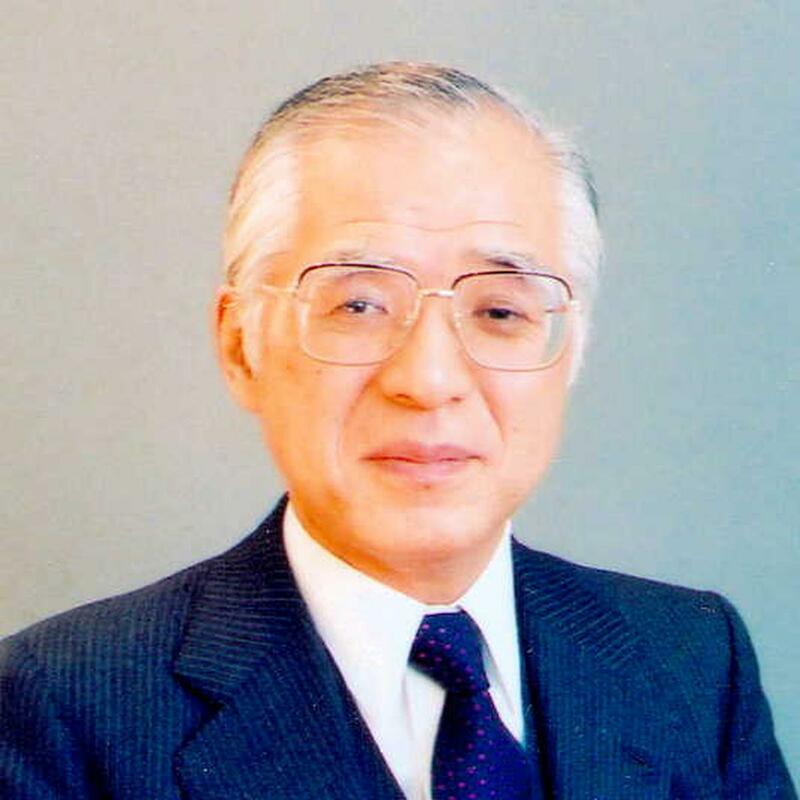 In the academic field as a professor of international law and organization, Owada has taught at Tokyo University since 1963, and at the law schools of Harvard University, Columbia University and New York University. He is a member of the Institut de Droit International and currently professor at Leiden University. Owada is the author of numerous writings on international, legal and political affairs.